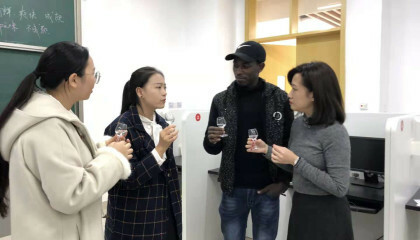 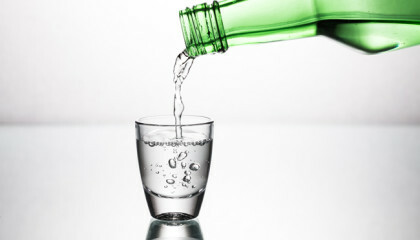 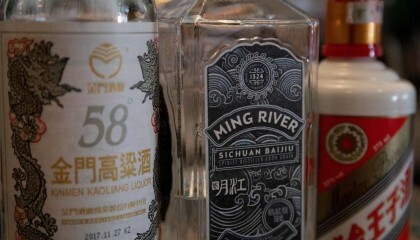 What is Baijiu and Why is it The Hottest New Spirit to Try in 2019? 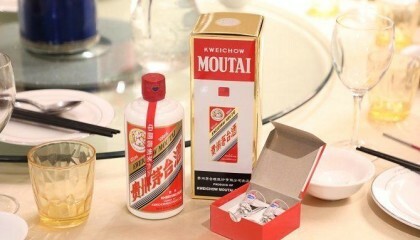 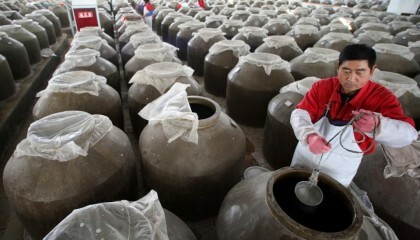 Chinese baijiu market dominates the world’s most valuable spirits list once again, Moutai retains top spot. 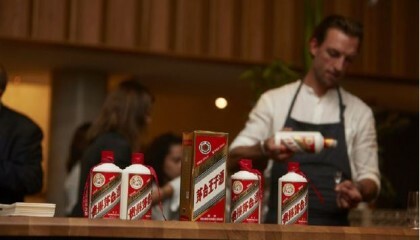 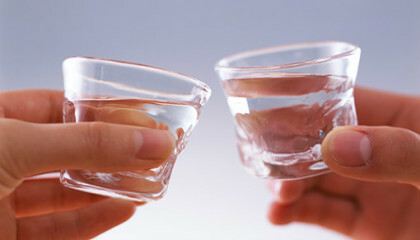 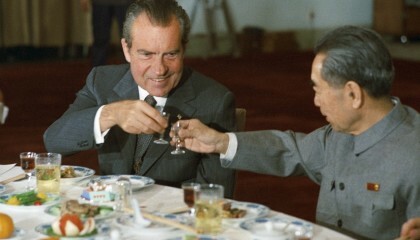 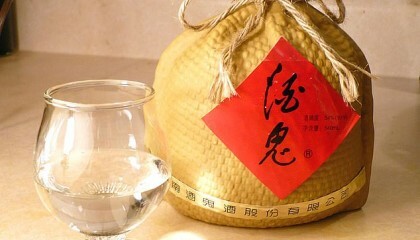 It’s time YOU tried Baijiu! 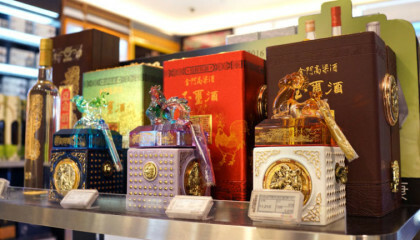 Chinese spirit tipped to go stratospheric in the UK in 2019. 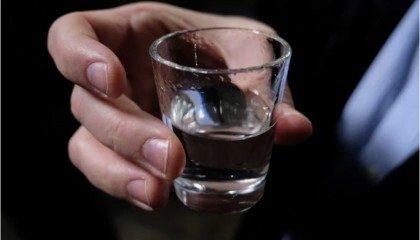 World’s Most Consumed Liquor Tries to Make It in the U.S.